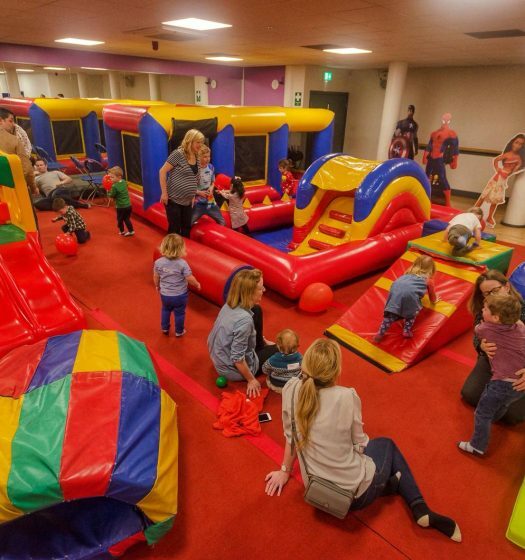 The coolest soft play parties in town! 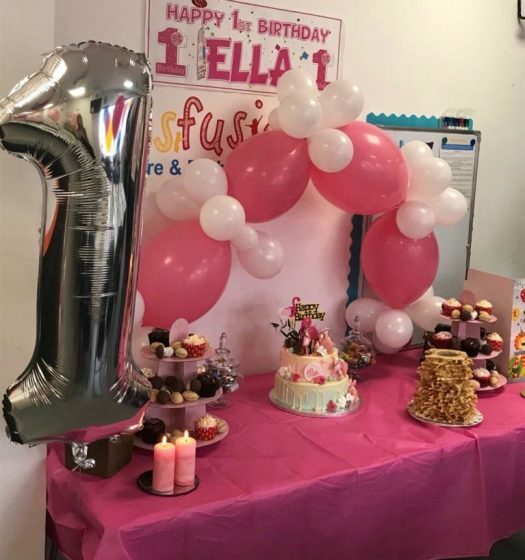 The first party we ever created and our most popular yet, our soft play parties are perfect for children aged 1-12! Our pre-set party options are listed below, all planned to perfection with party packages to suit your needs. 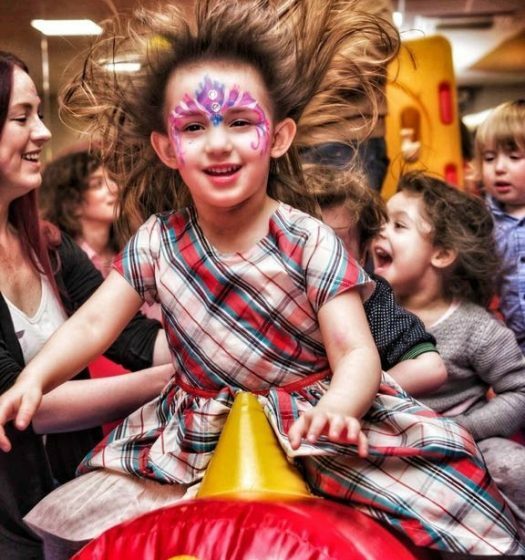 We offer 3 different types of soft play and bouncy castle options for all ages with the ability for parents to personalise each party. 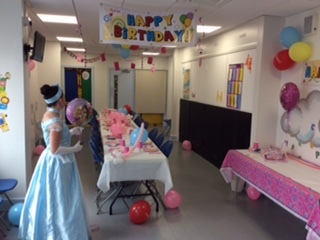 Please select from soft play OR bouncy castle option below to see all our party packages! 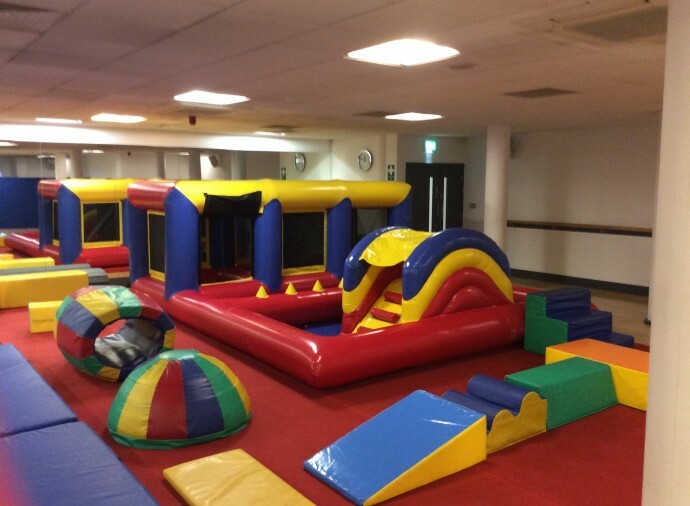 *Please note the Bouncy Castle Only option does not include a private party room and has only limited soft play. 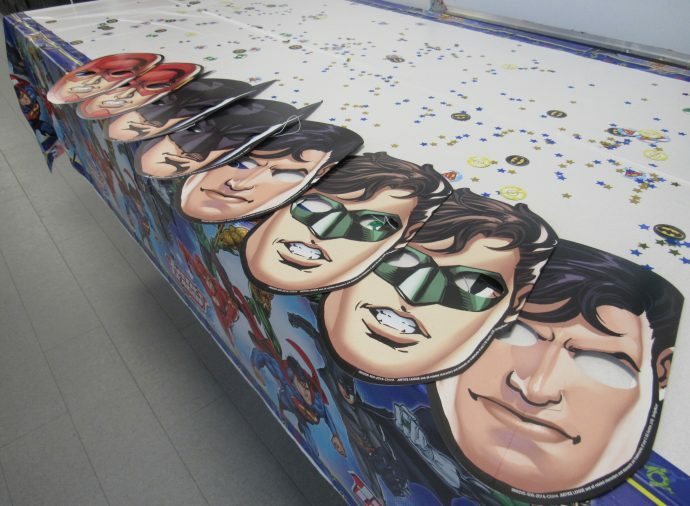 A great addition to any party, our optional extra's are perfect for personalising your party! 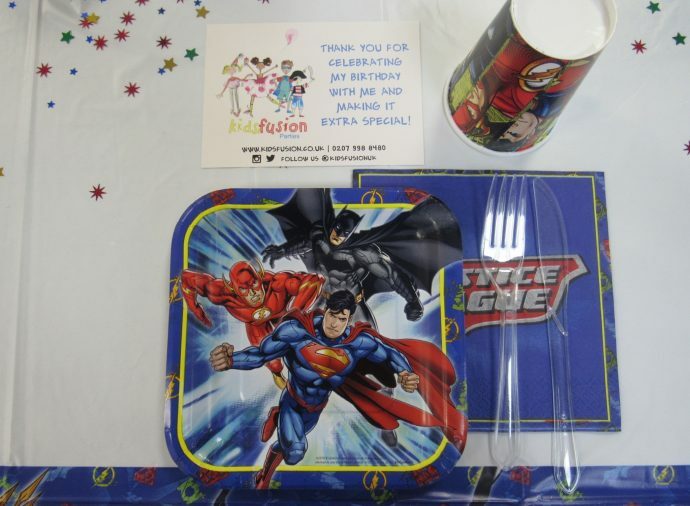 Includes tableware, themed balloon bundle, themed decor and cardboard cutout (subject to availability). Kids can transform into anything they want with our face painter! 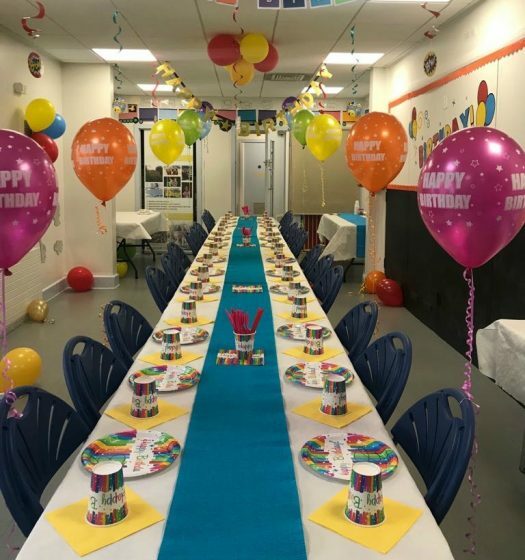 A dedicated staff member to take the stress away from party parents! Get your pictures drawn by our very own Caricaturist and create extra special memories! Like what you see? 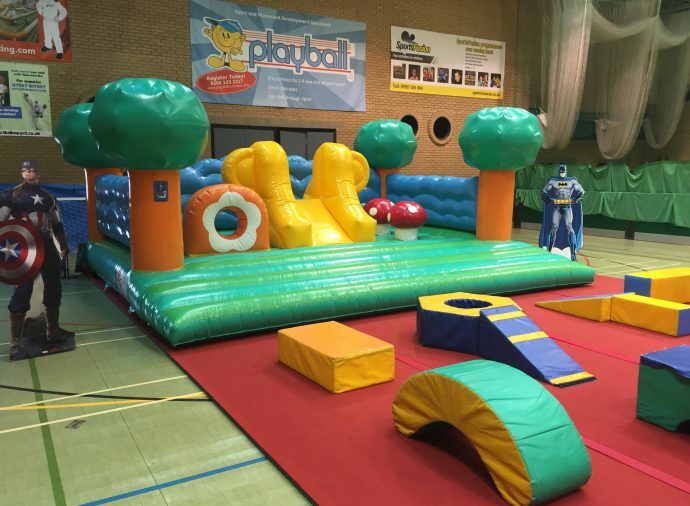 Book your Soft Play Party! 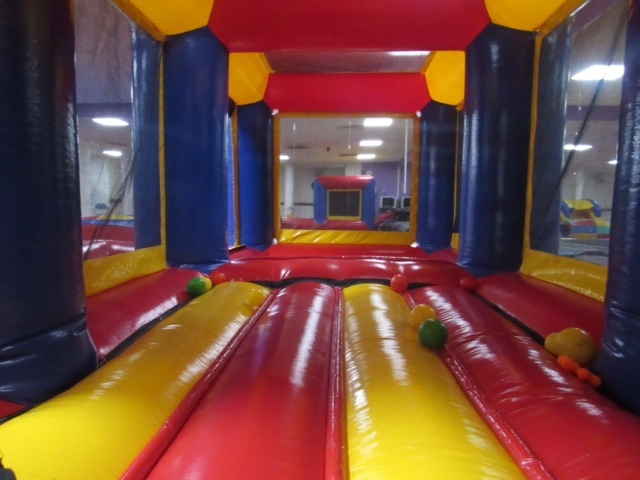 For party extras, to have your questions answered or to BOOK your party, select from below!